Sometimes it only takes one wonderful book to turn a kid into a reader. So whether you’re on the hunt for classic kids’ books or unknown gems for your budding bookworm, check out our list of kid-friendly books that are bound to spark their imagination and keep the pages turning. 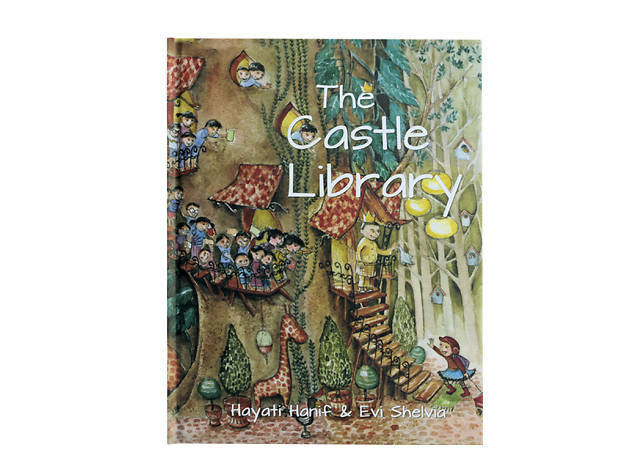 Once in a while you need a really cute book to get you and your kid through the day; ‘The Castle Library’ is perfect for a read during a sofa session. Princess Lily is the beloved only daughter of a sultan and all she wants to do is travel the world. So off she goes, taking in all the famous sights like the Great Wall of China and Mount Everest, taking every mode of transport along the way. She even ends up going to space! 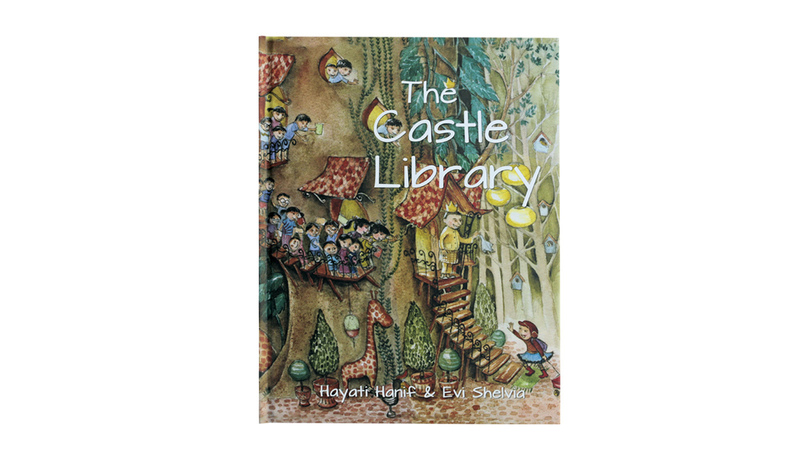 One day, she discovers a library right in the castle filled with books and realises that the greatest journey of all is right there. Of course there’s a lesson to be learnt, so let your kid figure it out at the end of the story. Available at Silverfish Books 20-2F, Bangsar Village II, Bangsar, KL (03 2284 4837/silverfishbooks.com). 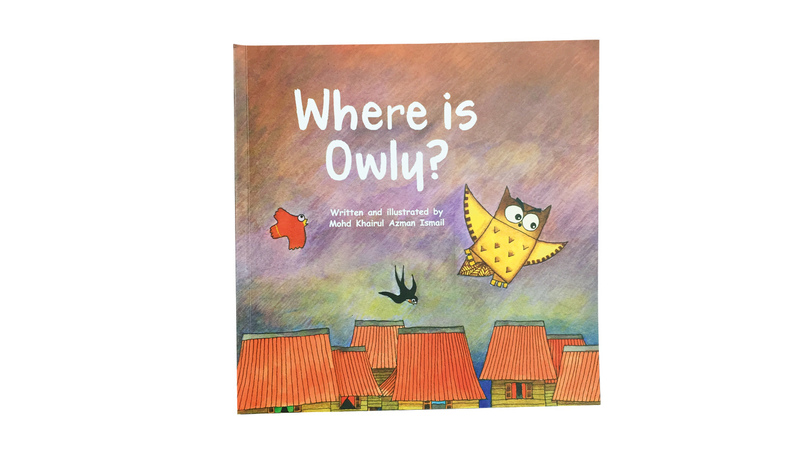 Owls are very popular with kids these days and this cute tale of a little missing owl will go down a treat as a bedtime story. The story begins with a mother owl leaving her youngest in the care of his big brother while she goes in search of food. 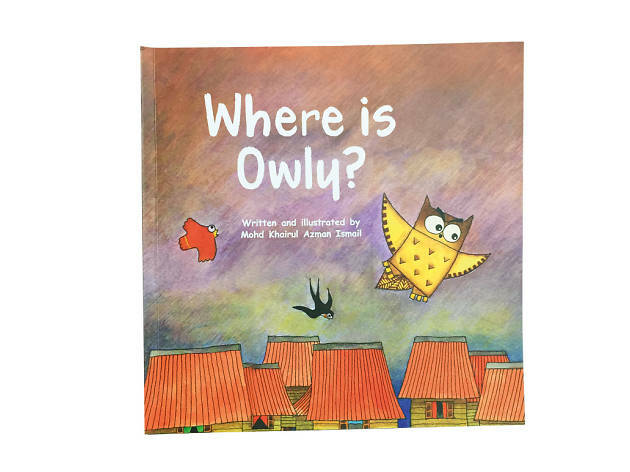 Baby Owly discovers a caterpillar and seemingly disappears, leaving big brother frantically searching for him across paddy fields and villages. The author (who is also the illustrator) does a great job of making this story as Malaysian as possible with the inclusion of typical local birds like crows, mynahs and swallows. 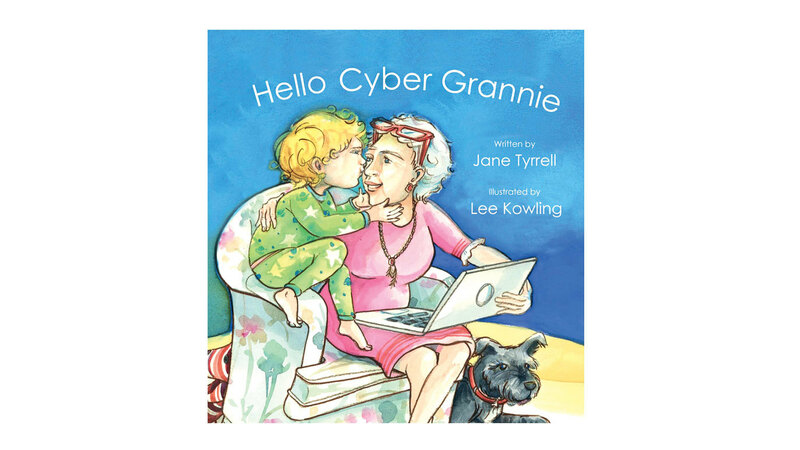 You know the world has changed when there’s a kid’s book written about a granny who learns how to use communication apps to stay in touch with her grandchild. This story is actually very apt as more families live apart nowadays and need to stay in touch. 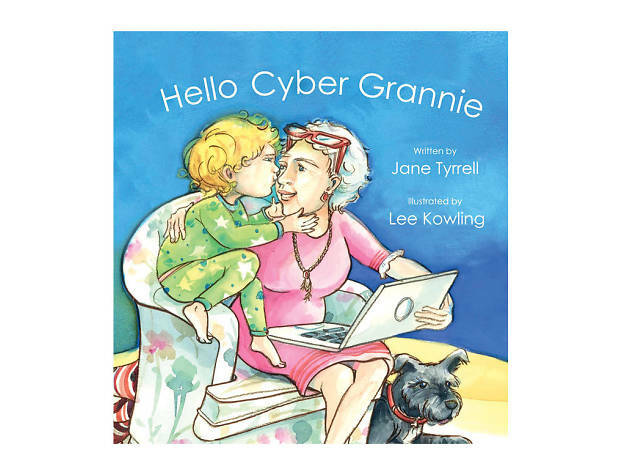 The kids who read this with us have family abroad and could fully relate to the story; they even said that the cyber granny in the book was just like theirs so the book was well worth a read. Available at Silverfish Books 20-2F, Bangsar Village II, Bangsar, KL (03 2284 4837/silverfishbooks.com); or ordered online here. 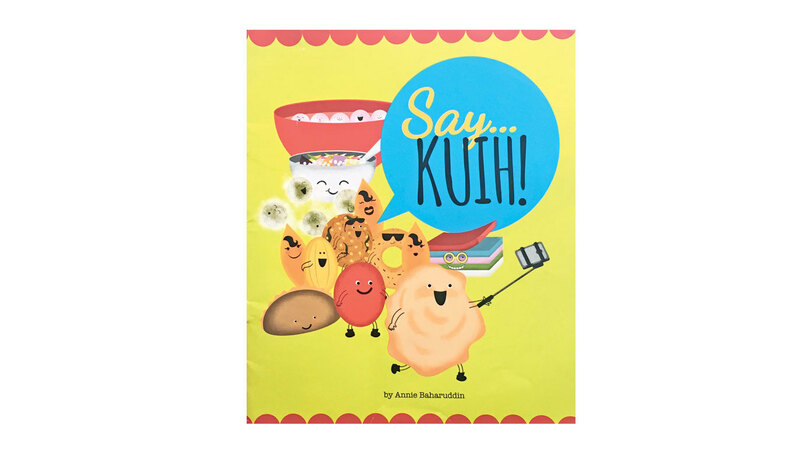 We Malaysians love our desserts and traditional kuih with all its unique shapes, rich tastes and colours are the stars of this little book by Annie Baharuddin. 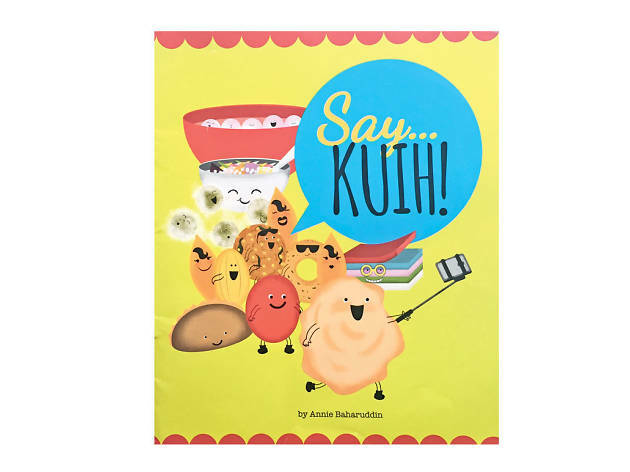 Our five-year-old book critic couldn’t get enough of the cute drawings of favourites like the onde-onde and ang ku kueh; in fact the book had to be pried out of her hands! So with that in mind, this really is a fun book to read with your child; it may even make you a bit puckish. This book can be purchased online Voila. A kid can never have too many wonderfully illustrated picture books and if the subject is about an animal, particularly an endangered one, that’s all the better. 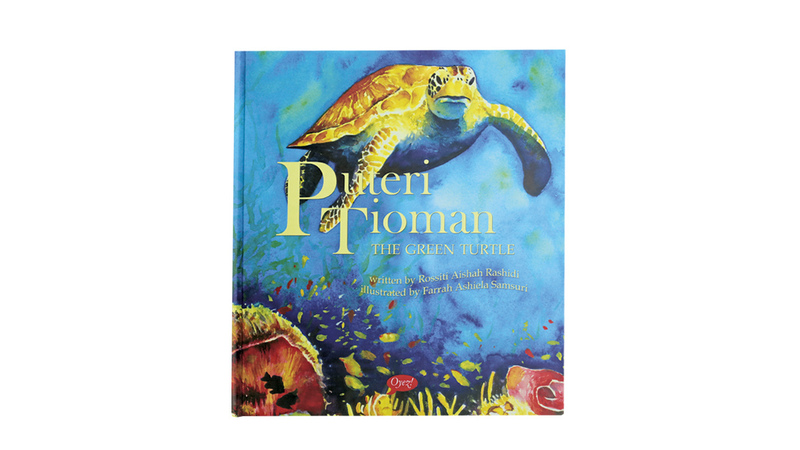 This book revolves around the life cycle of a green turtle from its inception (be prepared to explain the world ‘mate’), to it hatching and venturing out into the sea, to becoming an adult and encountering all the terrible things that endanger a sea turtle’s life. The aim is to educate with facts more than entertain, which is why this book is a good read – it can’t all be unicorns and glitter. The last few pages focus on turtle facts, what we can do to help, and how to live the 3Rs – Reduce, Reuse, Recycle. 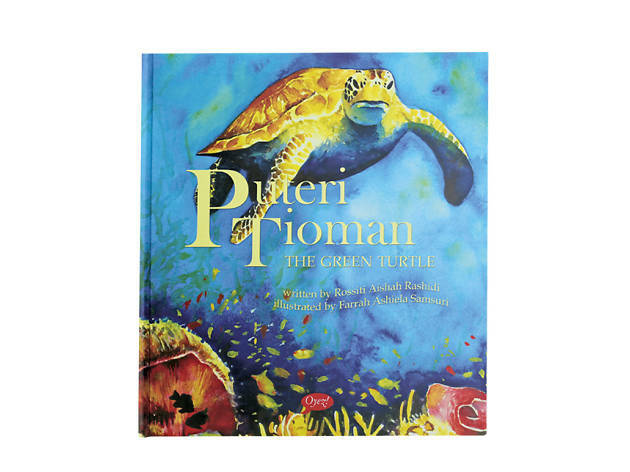 The illustrations are lovely and by the end of the story, ‘Puteri Tioman’ will be your kid’s favourite turtle. 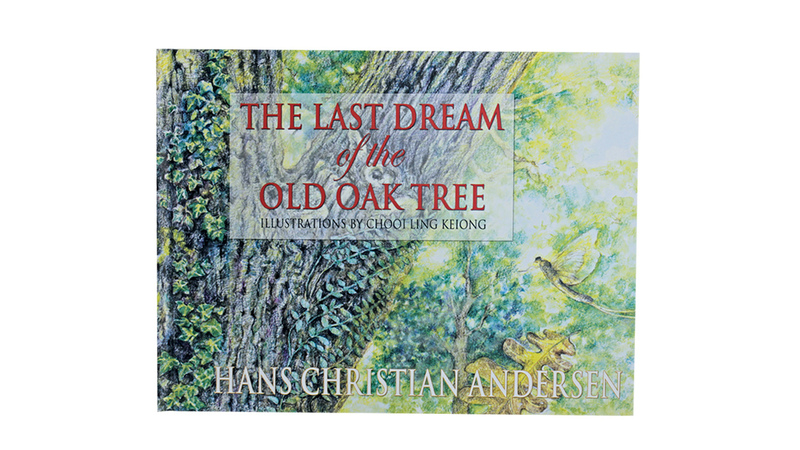 Hans Christian Andersen is one of the most famous children’s authors and many of our favourite fairy tales like ‘The Little Mermaid’, ‘The Snow Queen’, ‘The Ugly Duckling’ and ‘The Emperor’s New Suit’ were courtesy of his astounding imagination. He also wrote poetry and adult literature, but it was his fairy tales which made him famous. 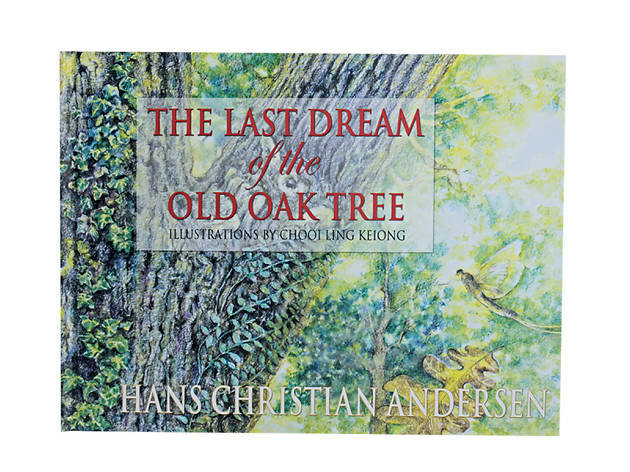 This book’s protagonist is an old oak tree that has seen centuries of life pass it, as it grew from a tiny acorn to the grand tree it is now overlooking the whole forest. As with most of Andersen’s tales, there’s always a sense of nostalgia and sadness, and this story captures that perfectly. Whimsically illustrated by Chooi Ling Keiong, this is the perfect bedtime story albeit slightly depressing, but in a good way! Translated from the original French version, this is an amazing work of art and aptly called a vertical story as it’s a foldout book stretching out an impressive three metres. 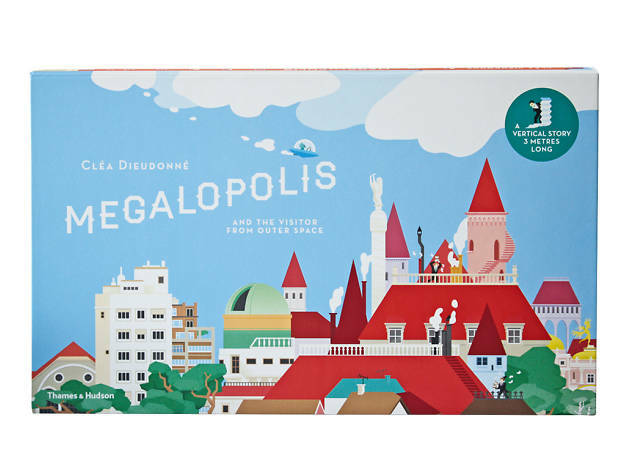 The story revolves around a huge city, its inhabitants and the special visitor from outer space who wants to explore this exciting vertical city. Obviously, this is no bedtime storybook but rather something to keep the kids entertained on a rainy afternoon. 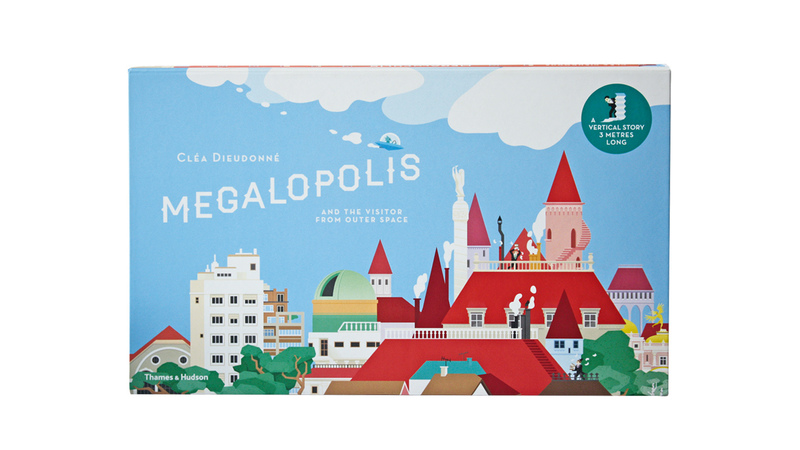 Read this with your kid and have fun looking for all the different characters, animals and places that make up this megalopolis. Available at Snackfood 17A Jalan Telawi 3, Bangsar, KL (03 2201 7513/ilovesnackfood.com). Another typical Malaysian animal is the pangolin, which happens to be the protagonist in this story. 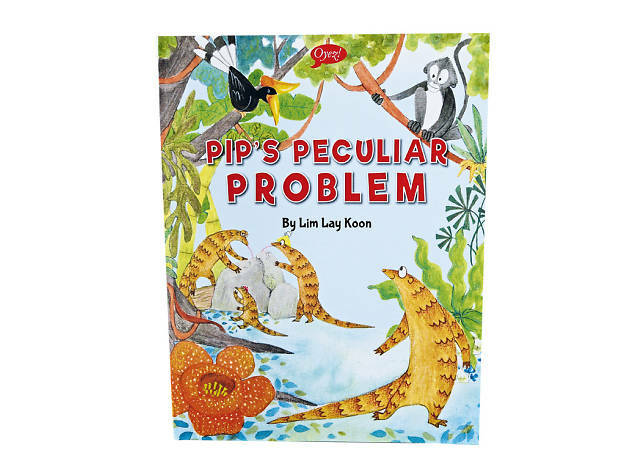 Pip the Pangolin has a peculiar problem, which his mum is very adamant on fixing. Before divulging the problem, it must be noted that pangolins protect themselves by rolling into a ball to escape danger and being eaten; so you can imagine what Pip’s problem was! He visits several other jungle animals for advice to no avail, and it’s only when his little sister is in danger that it all comes together. 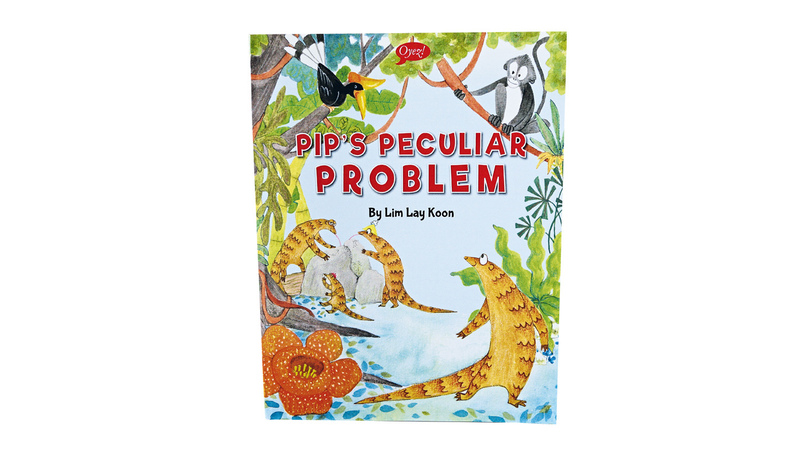 The author and illustrator, Lim Lay Koon, has won several awards for her work in children’s fiction. A great addition to the book is the glossary of Malaysian animals at the end of the story.